Learn how to use one of the most powerful open source OLAP database on the market. Put new life in your big data. An overview of the Dimensions and Forms of Big Data. 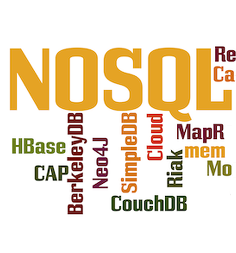 Learn step by step the basic mondogoDB concepts. Understand what Hadoop, Cloudera, Hortonworks, and other vendors offer - and the impacts it will have on your business.